Love picking books by the book cover? We got you covered. With so many categories to choose from BookWorm has you covered. 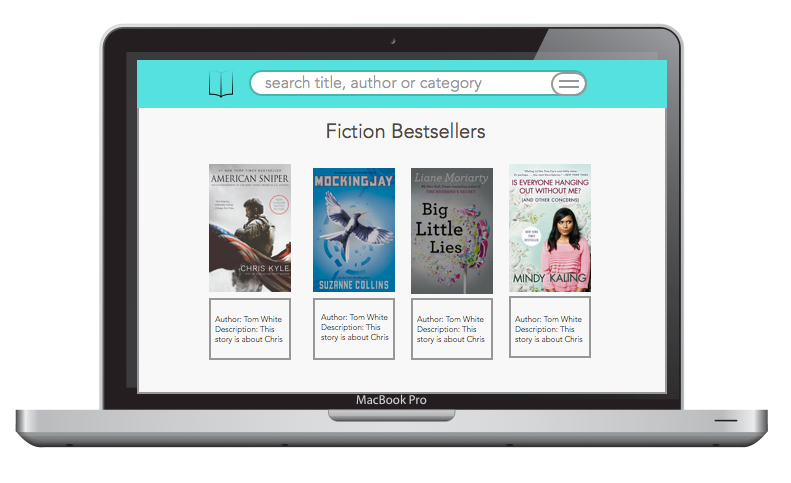 Browse popular categories or view popular lists, such as the New York Times Bestsellers list. 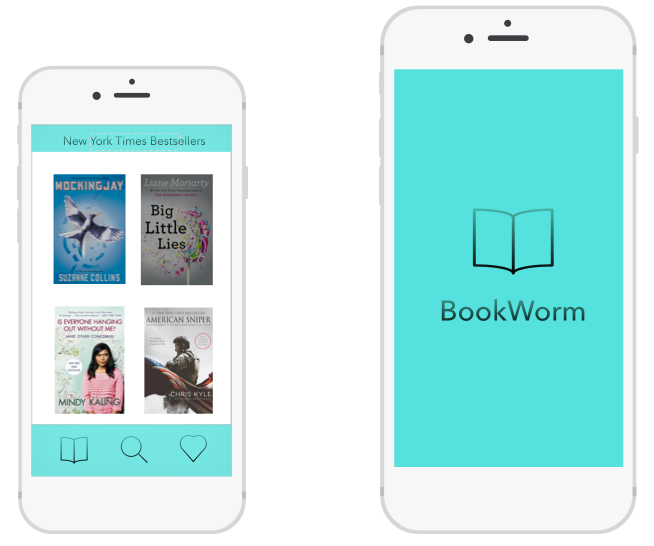 Save books you want to read easily by using BookWorm. Once you find a book you want to read, click the add button to add to your bookshelf for later.